The UK’s leading coach hire provider, Coach Broker, has this week unveiled their brand new website. 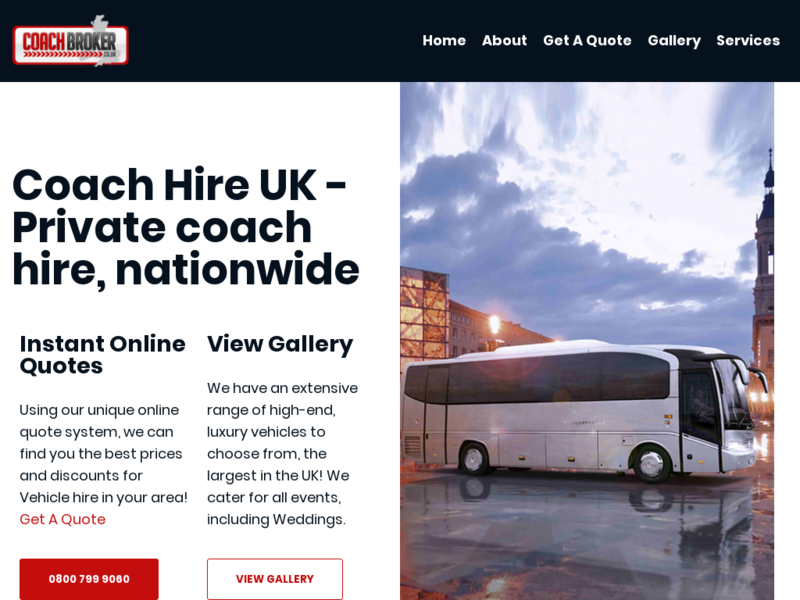 The coach hire provider’s main site has undergone a complete revamp with a new design and page layout, new sections added along with a fresh logo design. As an internet based company, it’s essential that the company’s main website is easy to navigate and conveys a professional image from the outset, which was something the site’s makeover has achieved. 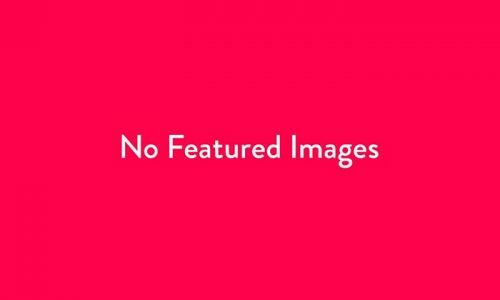 Coach Broker has enlisted a team of search engine optimisation (SEO) specialist to work on the new website using the very latest techniques including strategies, quality content and strategically placed meta-tags in coding so as ensure the site performs well whilst competing with industry websites. A range of high-quality images of coaches and minibuses within the Coach Broker fleet are displayed on the new site along with several video clips to showcase the vehicles in action. 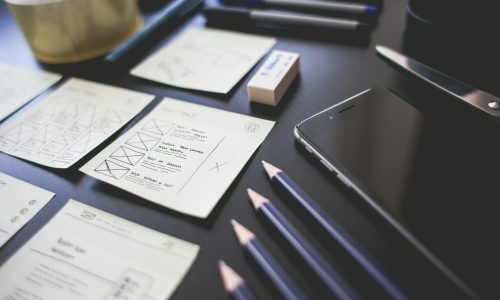 The aim is to create a website which is highly informative so as to provide visitors to the site with all the details they could possibly need about the services offered by Coach Broker.